Given today’s news, this week’s 100 Percent Soccer column that was filed Wednesday afternoon before word broke of Sigi Schmid’s Galaxy return, was rather prescient. And is another big name player on the way to the Galaxy? 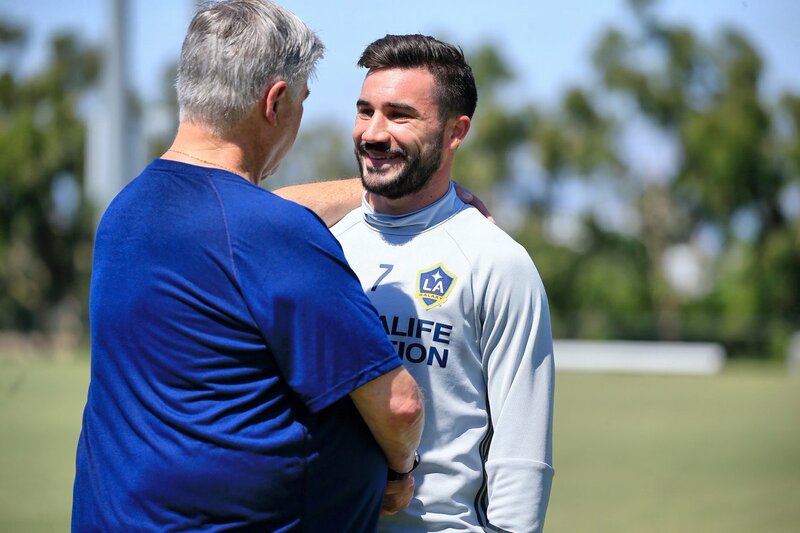 This entry was posted in Business of Football, Chivas USA, Galaxy, International Soccer, Major League Soccer, Sigi Schmid, Weekly Column by Nick Green. Bookmark the permalink.